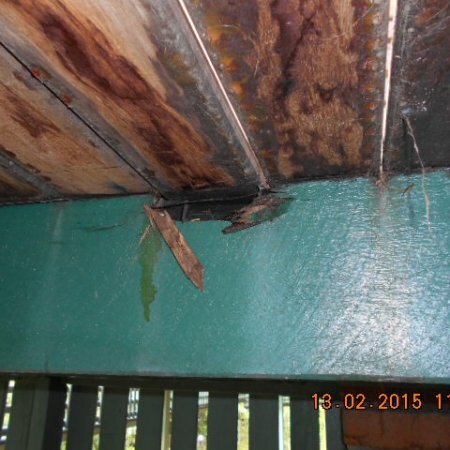 Our Timber Pest Inspections are a visual inspection for subterranean and dampwood termites (white ants), borers of seasoned timber and wood decay fungi (wood rot). We can do invasive inspections with a borerscope if required. 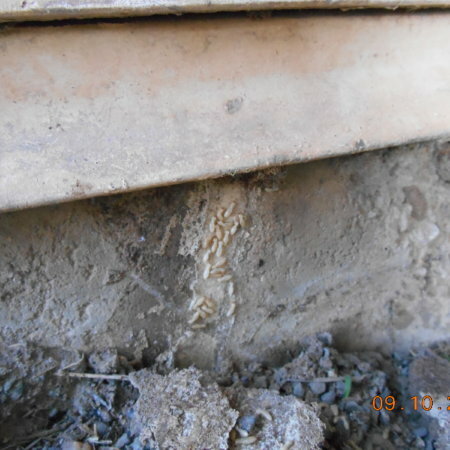 This test allows us to check inside wall cavities without having to remove wall sheeting. 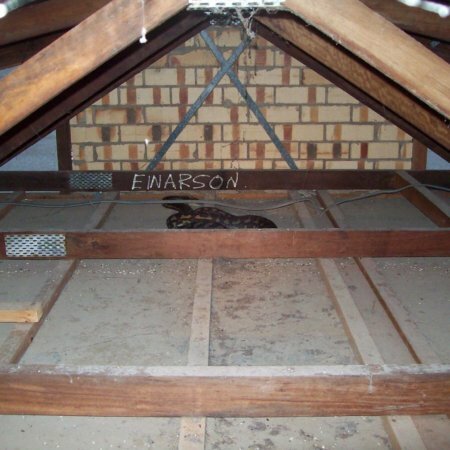 We can also make recommendations on how to protect your property long into the future no matter what your report says. 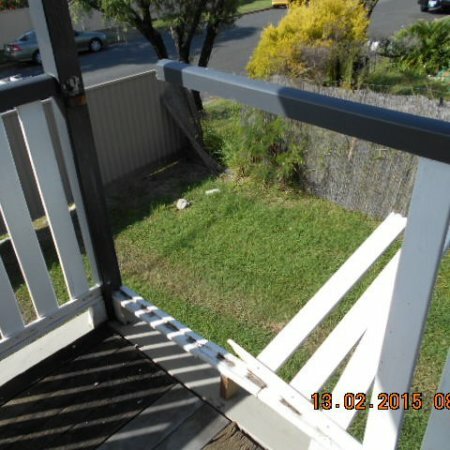 If required, a free barrier quote is included (if the house is at high risk or has no termite management system in place). 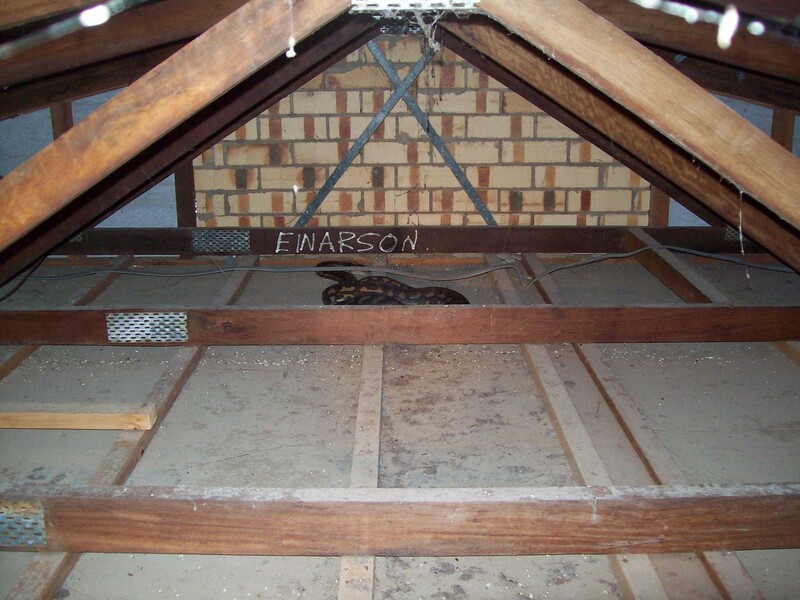 We will also climb under subfloors & into roof spaces (if accessible). 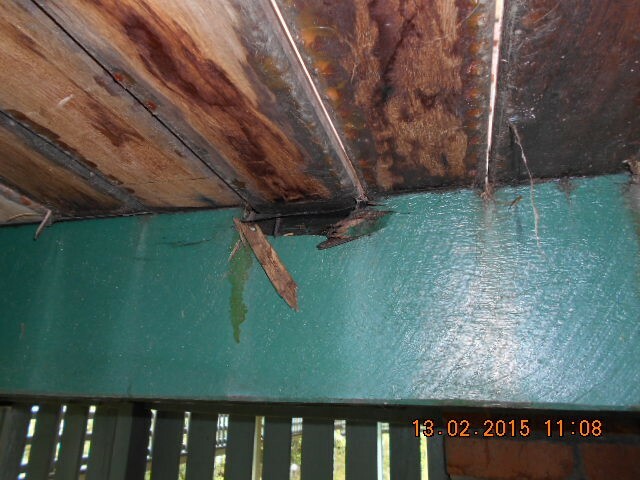 We have successfully carried out in excess of 20,000 timber pest inspections in QLD. 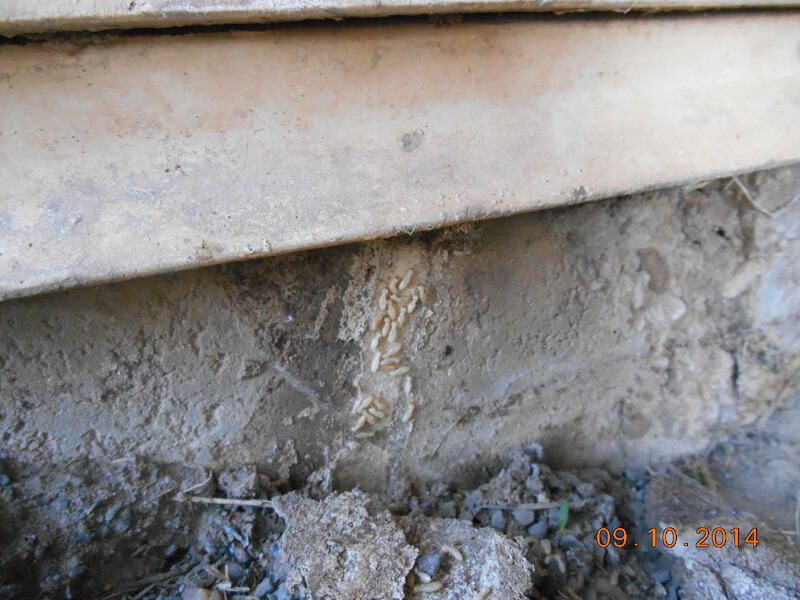 Active termites making their way into a home via edge of concrete slab. Hope it’s not your house! 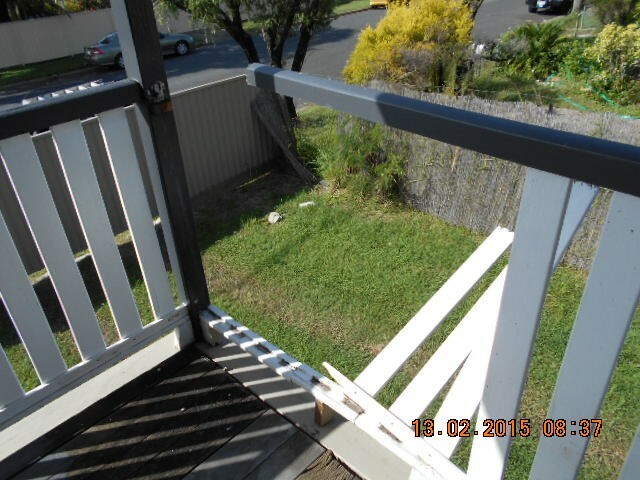 This is what happens to poorly installed handrails & balustrades. Landlords, is this your house? One of our many daily hazards encountered in our job. Woodrot to top of floor joist on patio.